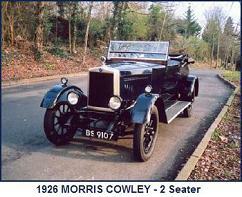 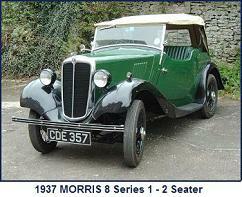 In conjunction with the Jersey Old Car Club. 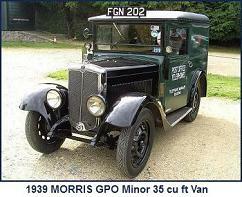 This entry was posted in Noggin on 19 Jan 14 by admin. 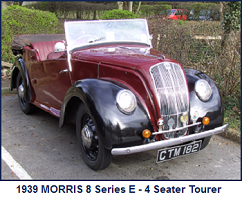 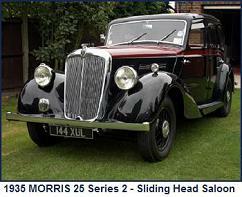 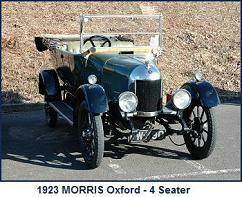 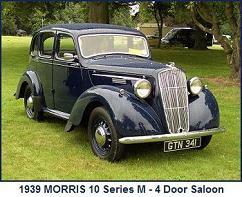 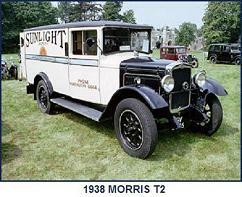 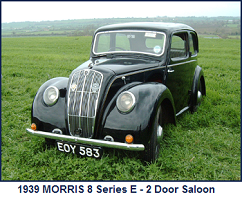 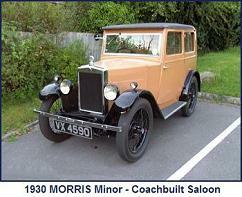 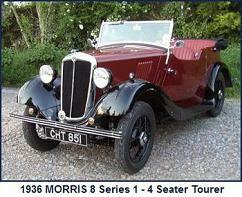 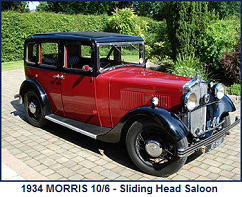 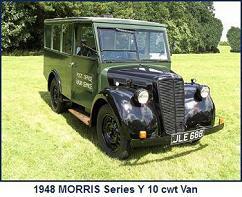 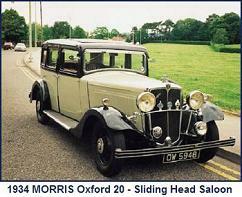 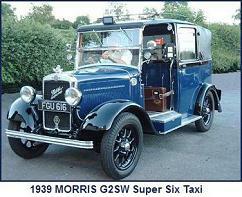 The Pre War Minor Network, which provides an on-line magazine for enthusiast of the 1928-1934 Morris Minor, is affiliated to the Morris Register.